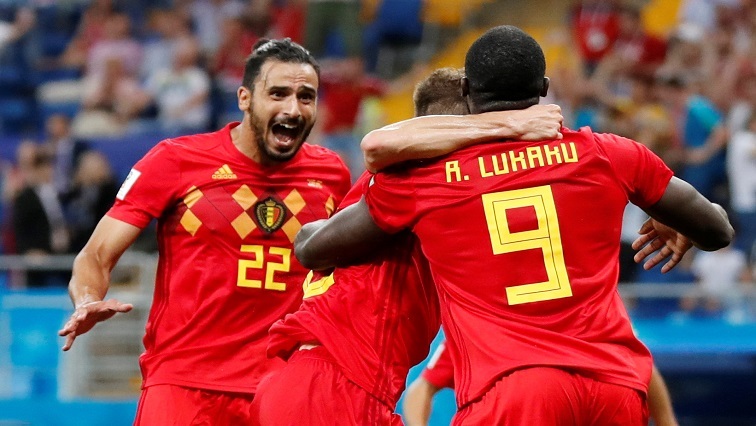 Survivors Belgium brace for Brazil challenge - SABC News - Breaking news, special reports, world, business, sport coverage of all South African current events. Africa's news leader. Belgium's Nacer Chadli celebrates scoring their third goal with Romelu Lukaku and Thomas Meunier.